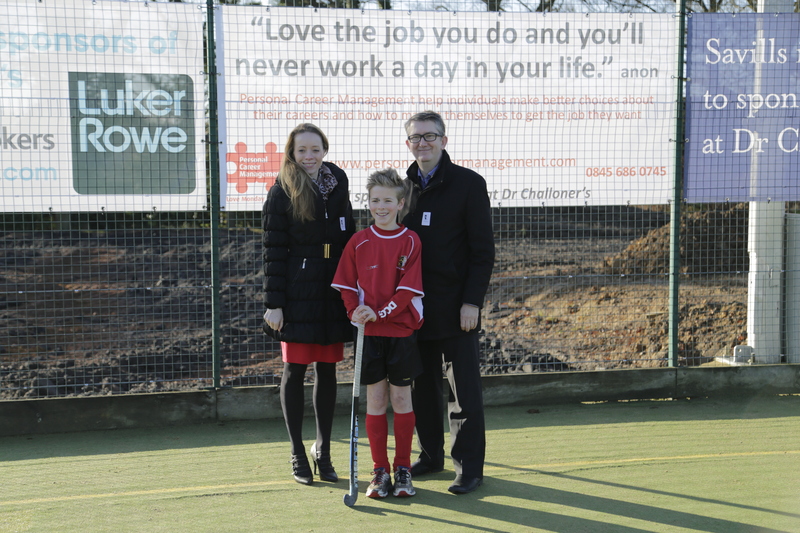 We are proud to sponsor the Hockey teams across all years at Dr Challoners Grammar School in Amersham. This deal is for 3 years and involves, but not limited to, providing new shirts for the Hockey team. This forms part of a broader initiative to extend sport for all within the school. More information on Louise can be found on her website.